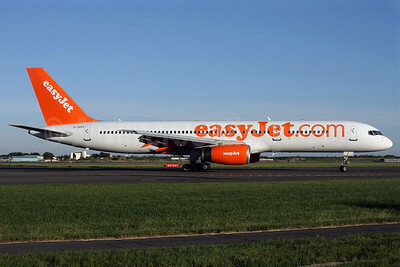 (U2/EZY) (London-Luton) 1995 - Current. Photos. Framable Color Prints and Posters. Digital Sharp Images. Aviation Gifts. Slide Shows. easyJet (easyJet.com) (UK)-Air Finland Boeing 757-2F2 WL OH-AFI (msn 26330) LGW (Antony J. Best). 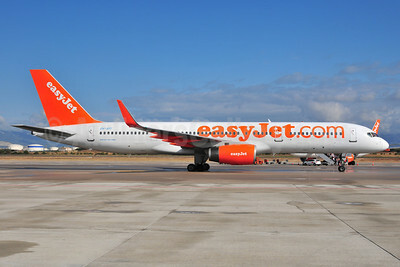 Image: 912542.
easyJet (easyJet.com) (UK)-Air Finland Boeing 757-2F2 WL OH-AFI (msn 26330) PMI (Ton Jochems). 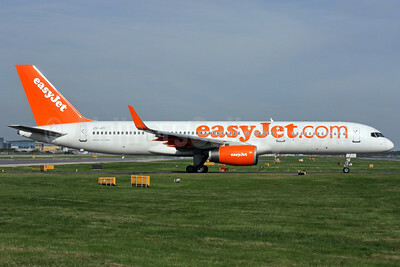 Image: 912541.
easyJet (easyJet.com) (UK)-Titan Airways Boeing 757-256 G-ZAPX (msn 29309) STN (Antony J. Best). 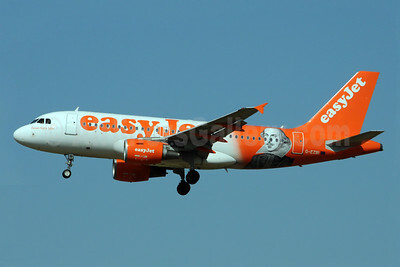 Image: 905105.
easyJet (easyJet.com) (UK) Airbus A319-111 G-EZAB (msn 2681) BSL (Paul Bannwarth). 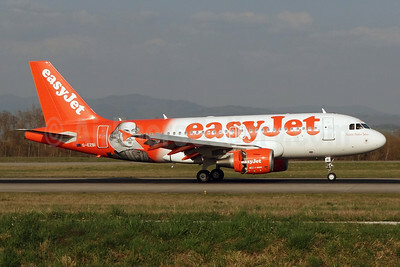 Image: 934535.
easyJet (easyJet.com) (UK) Airbus A319-111 G-EZAD (msn 2702) STN (Antony J. Best). 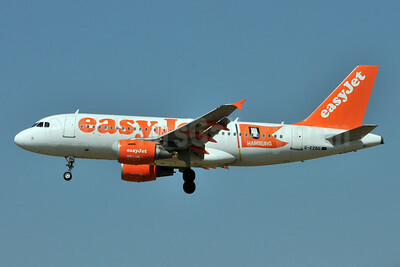 Image: 900598.
easyJet (easyJet.com) (UK) Airbus A319-111 G-EZAF (msn 2715) LGW (SPA). 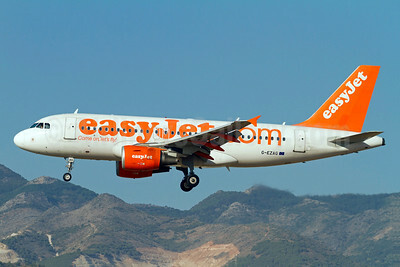 Image: 934273.
easyJet (easyJet.com) (UK) Airbus A319-111 G-EZAG (msn 2727) AGP (Stefan Sjogren). 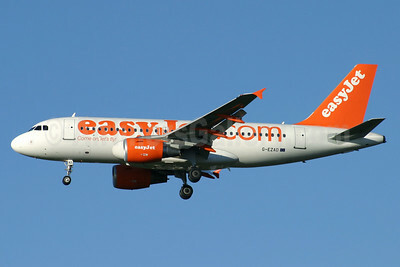 Image: 923354.
easyJet (easyJet.com) (UK) Airbus A319-111 G-EZAG (msn 2727) EDI (SPA). 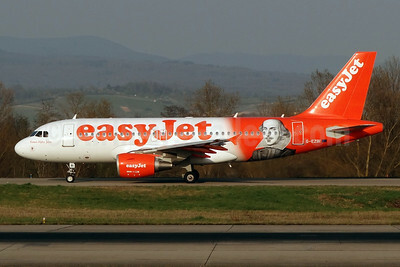 Image: 938758.
easyJet (easyJet.com) (UK) Airbus A319-111 G-EZAJ (msn 2742) ZRH (Rolf Wallner). 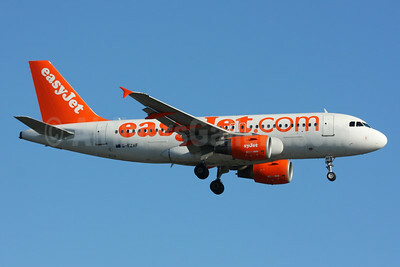 Image: 943735.
easyJet (easyJet.com) (UK) Airbus A319-111 G-EZAL (msn 2754) BSL (Paul Bannwarth). 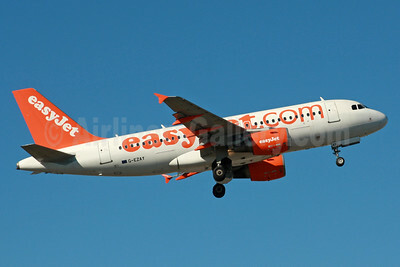 Image: 924157.
easyJet (easyJet.com) (UK) Airbus A319-111 G-EZAN (msn 2765) BSL (Paul Bannwarth). 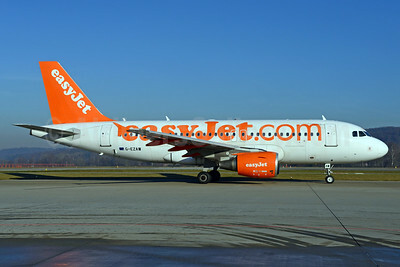 Image: 934536.
easyJet (easyJet.com) (UK) Airbus A319-111 G-EZAW (msn 2812) ZRH (Rolf Wallner). 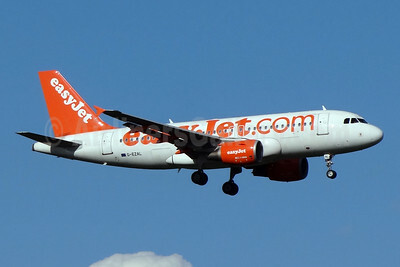 Image: 936037.
easyJet (easyJet.com) (UK) Airbus A319-111 G-EZAY (msn 2827) LGW (SPA). 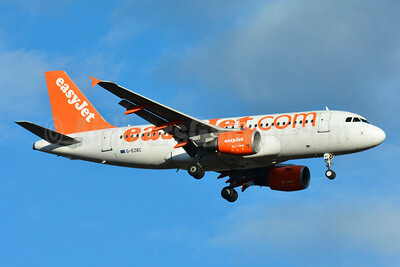 Image: 936038.
easyJet (easyJet.com) (UK) Airbus A319-111 G-EZAY (msn 2827) NTE (Paul Bannwarth). 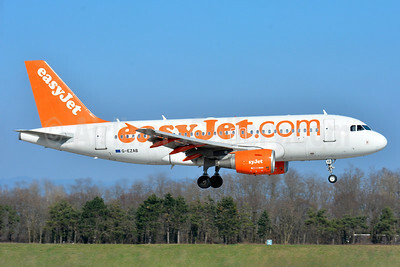 Image: 925219.
easyJet (easyJet.com) (UK) Airbus A319-111 G-EZAZ (msn 2829) GVA (Paul Denton). 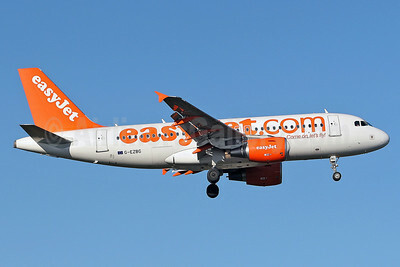 Image: 909951.
easyJet (easyJet.com) (UK) Airbus A319-111 G-EZBC (msn 2866) BSL (Paul Bannwarth). 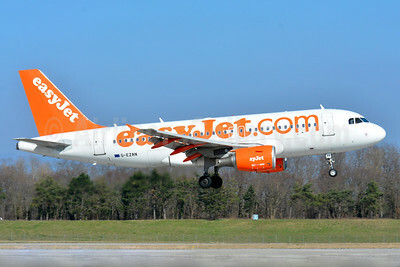 Image: 934537.
easyJet (easyJet.com) (UK) Airbus A319-111 G-EZBE (msn 2884) BSL (Paul Bannwarth). 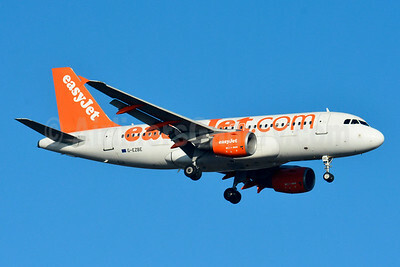 Image: 934538.
easyJet (easyJet.com) (UK) Airbus A319-111 G-EZBG (msn 2946) (Hamburg) BSL (Paul Bannwarth). 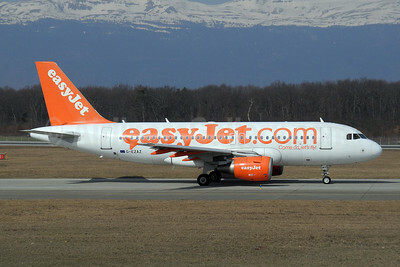 Image: 922595.
easyJet (easyJet.com) (UK) Airbus A319-111 G-EZBG (msn 2946) (Hamburg) FCO (Karl Cornil). 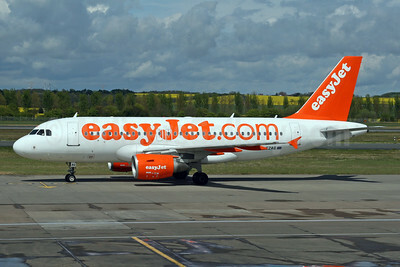 Image: 923351.
easyJet (easyJet.com) (UK) Airbus A319-111 G-EZBG (msn 2946) STN (Keith Burton). 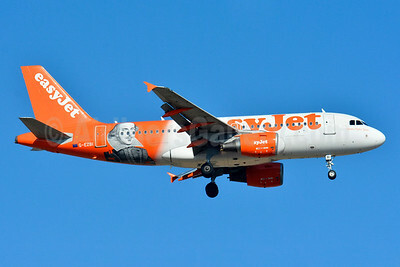 Image: 900051.
easyJet (easyJet.com) (UK) Airbus A319-111 G-EZBI (msn 3003) (William Shakespeare - "Romeo Alpha Juliet") BSL (Paul Bannwarth). 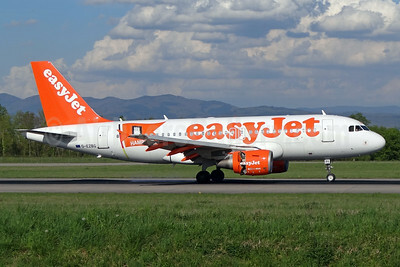 Image: 922530.
easyJet (easyJet.com) (UK) Airbus A319-111 G-EZBI (msn 3003) (William Shakespeare - "Romeo Alpha Juliet") BSL (Paul Bannwarth). 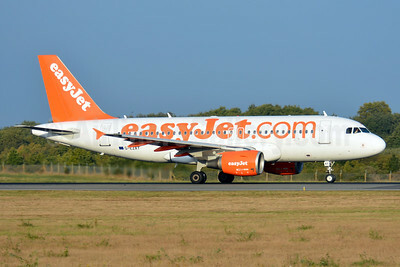 Image: 922531.
easyJet (easyJet.com) (UK) Airbus A319-111 G-EZBI (msn 3003) (William Shakespeare - "Romeo Alpha Juliet") BSL (Paul Bannwarth). 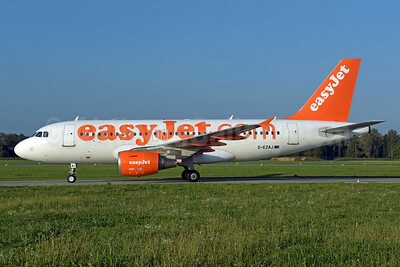 Image: 932103.
easyJet (easyJet.com) (UK) Airbus A319-111 G-EZBI (msn 3003) (William Shakespeare - "Romeo Alpha Juliet") FCO (Karl Cornil). Image: 923352.